Bogus checks that your mocks only simulate behavior that actually exists. 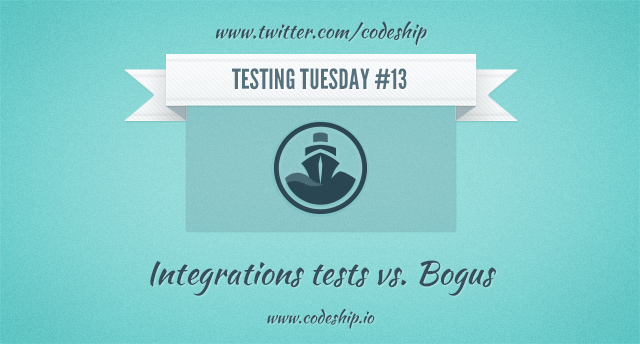 Therefore Bogus can make your integration tests obsolete. Learn more about it here!